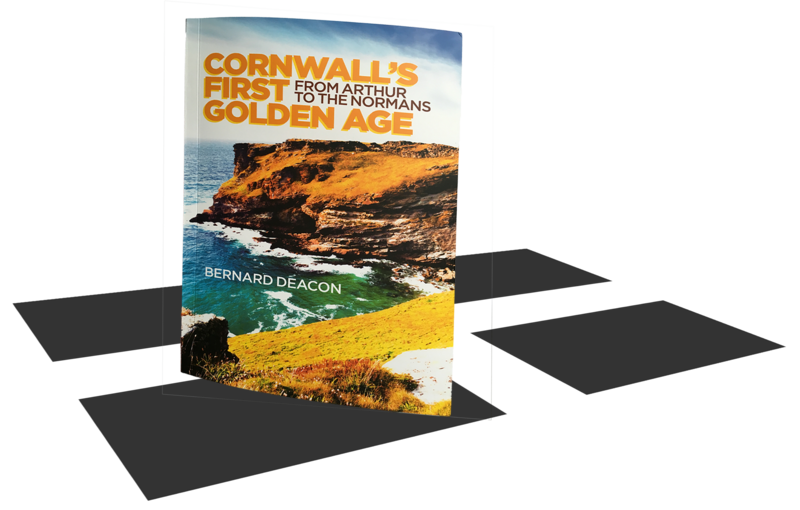 The latest book by Bernard Deacon does as its blurb describes and ‘gives us a ground-breaking interpretation of the history of Cornwall between the departure of the Romans and the arrival of the Normans’. During the introduction, Deacon explains that he ‘became increasingly surprised and not a little irritated that no-one had bothered to write an up-to-date or convincing narrative history of medieval Cornwall’ and to make sense of an age that no longer warrants the description of ‘dark’. He arrives at conclusions that echo those reached by John Angarrack and that ‘the central point about anglocentric historians’ attitude to early medieval Cornwall stands’. He also highlights the ‘failure to assimilate the Cornish culturally ultimately meant that they were never entirely assimilated politically’. The Cornish language is now recognised and Cornish ethnicity finally afforded recognition by the UK Government. It can only be hoped that this recognition will see the Cornish become even less ‘culturally and politically’ assimilated; maybe even to the extent of their bringing recognition to Cornwall itself, rather than remain under an English administration and ‘county’ status. This book is recommended reading for all those with an interest in this period of Cornish history, especially the Cornish themselves who, due to an assimilating anglocentric school curriculum, would remain ignorant of their ancestors’ progression during a period in Cornwall that may no longer be described as the ‘dark age’. ← Cornwall Council: puppet of an English Administration?